Standard Horizon's marine VHF Explorer II can be modified easily for the reception of AIS by adding a discriminator output. 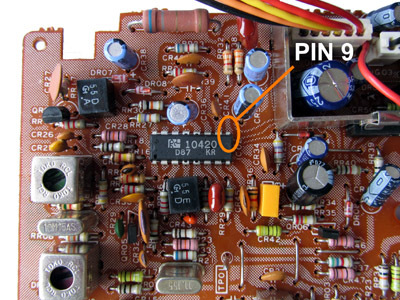 The receiver IC can be found on the main circuit board, below the smaller circuit board. 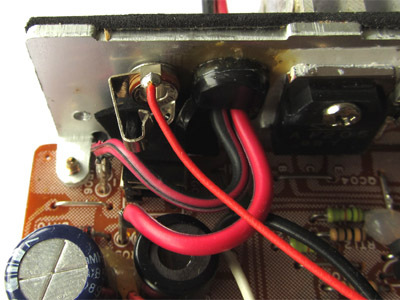 The two circuit boards can be separated by removing the plastic spacers. These are clicked to the circuit board. 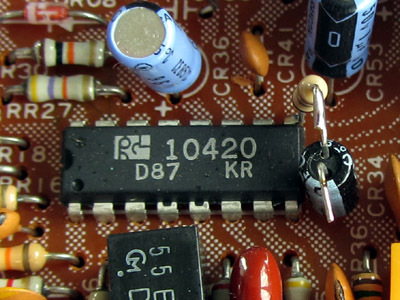 The unfiltered audio on the TK10420 can be found on pin 9. 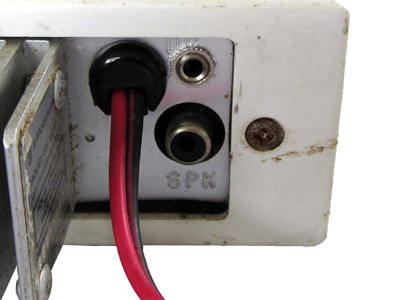 Because the VHFs' metal backplane is grounded, a separate ground connection to the chassis socket is not necessary.